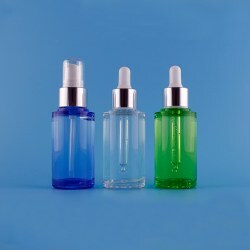 Thick-walled PET bottles in higher transparency than glass, also stronger to resist impact in transport and daily use. 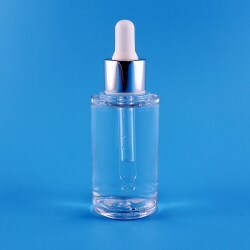 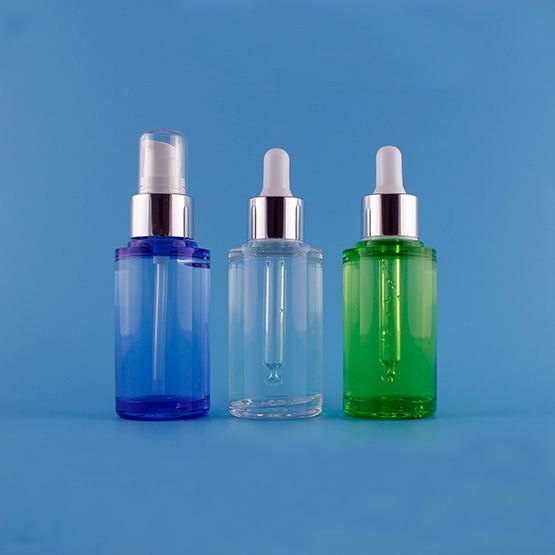 We offer them in 4 different models, in capacity of 35ml and 50ml. 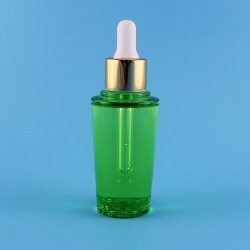 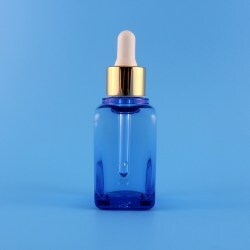 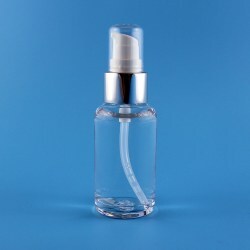 Can be paired with dropper, pump and atomizer.